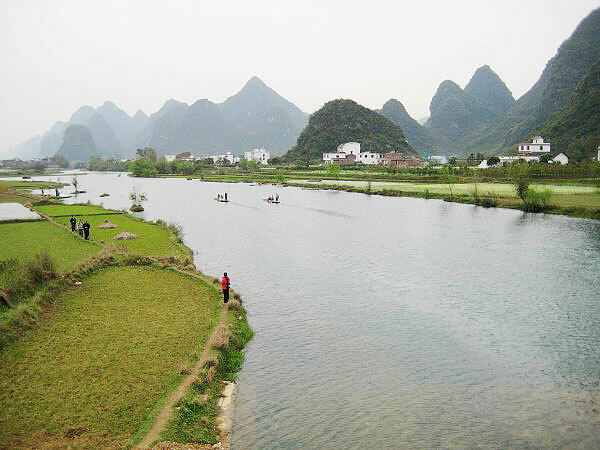 As one of the top popular tourist cities of China, Guilin can provide terrific feelings for trekking and hiking lovers. Trekking or Hiking around this area provides a fantastic way to appreciate the breathtaking scenery and learn further about Chinese culture and farmer's life. For those who prefer moderate walking, Li River and Yangshuo are good places, as most parts of the trekking routes are flat and the terrain there doesn't have many ups and downs. 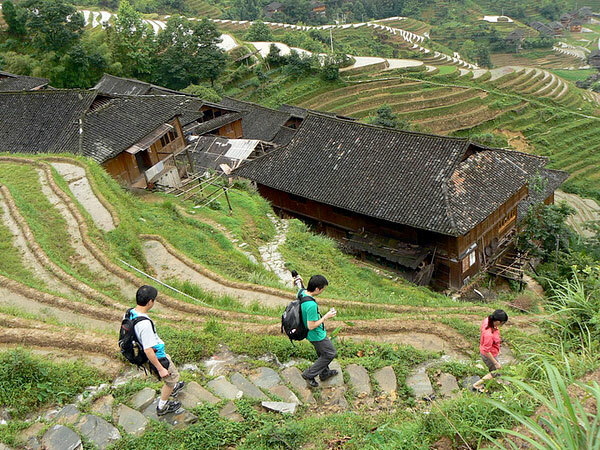 For those who prefer harder or rigorous walking, Longsheng is a good choice, as you need to walk up and down the mountains there to see the rice terraces and the different minority cultures. 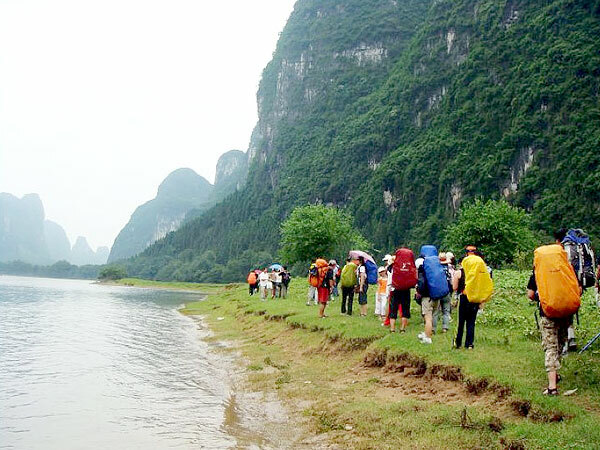 Guilin is your right choice to do a hiking tour; there vast countryside await you to discover. 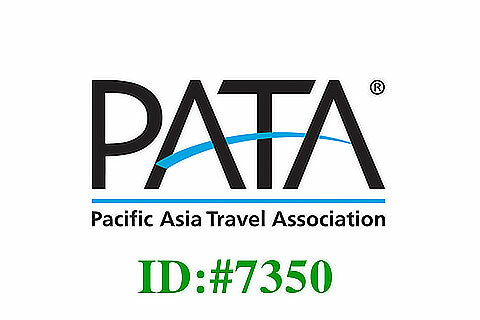 This 6-day hiking tour is highlighted by attractive karst scenery of Yangshuo, and colorful ethnic culture within Longji Rice Terraces area. Hiking is really a good way to explore scenic Guilin. 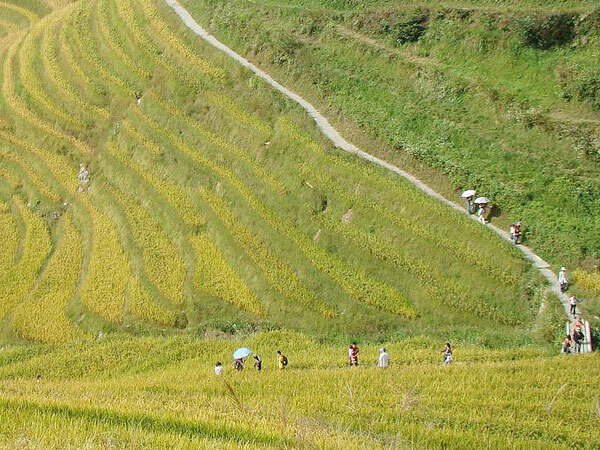 In this 5-day tour, there covers 3 classical trekking places, Longji Rice Terraces area, Li River, and Yangshuo countryside. 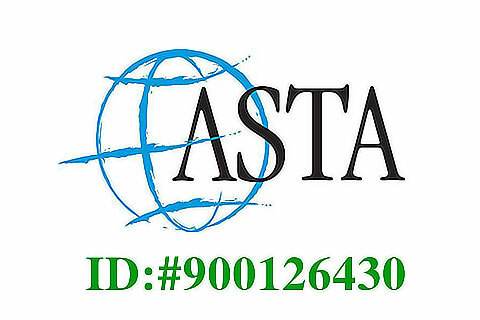 This 4-day tour offers a good chance to fully enjoy the typical karst scenery of Guilin. First Li River cruise will take you from Guilin to Yangshuo; then go hiking into the countryside, and Moon Hill climbing. 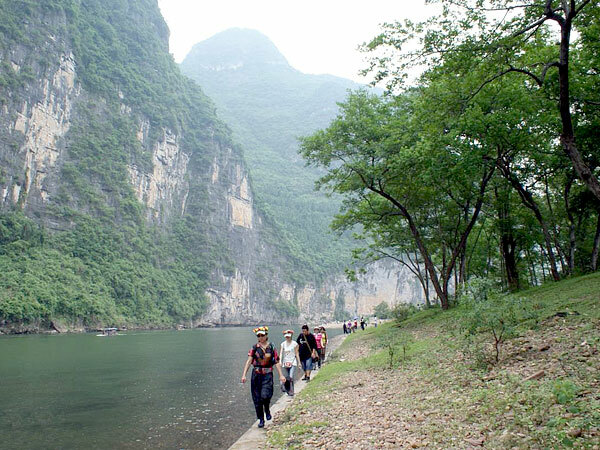 Outdoor activities are good ways to embrace nature in Guilin. This 4-day tour program will lead you to hike along Li River, bike riding into Yangshuo countryside, and bamboo rafting on Yulong River. During this 3-day tour, you will be guided to go hiking along the famous Li River for picturesque karst scenery in Guilin; also, the city highlights - Reed Flute Cave, Yao Mountain and West Hill cannot be missed.